The head instructor of Genesis Martial Arts, 1 of the few BJJ black belts under the legendary Rubens "Cobrinha" Charles. 2 x World Bronze medalist at the black belt level (IBJJF - Master 1), European Champion, 2 X American National Champion, and Asian Open Champion (to name a few of Jasons titles) - Jason is considered one of the top Canadians on the international BJJ scene; still actively competing on the world stage. Jason is a passionate, experienced and technical instructor. He regularly gives seminars around the world when he not training and teaching full time at Genesis. Lloyd Handy is a BJJ brown belt under Jason Gagnon and Cobrinha. An avid competitor, with multiple IBJJF Titles and medals from prestigious tournaments like Europeans and American Nationals. 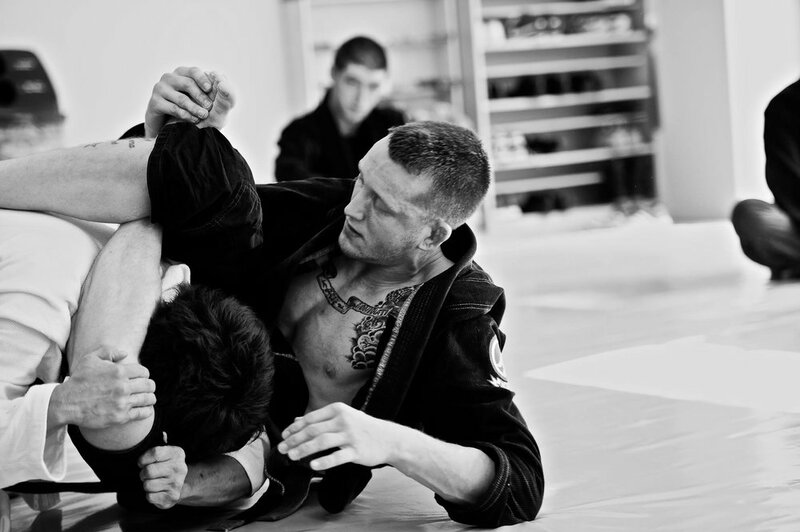 Lloyd is very technical BJJ player, and foundation of our club. Jesse kickboxing at the age of 16. By age 17 he was already teaching regular classes in the gym and after amassing a large amateur experience he went pro at the age of 19. Soon after, he moved to Thailand to fully immerse himself in the culture and lifestyle of Muay Thai. 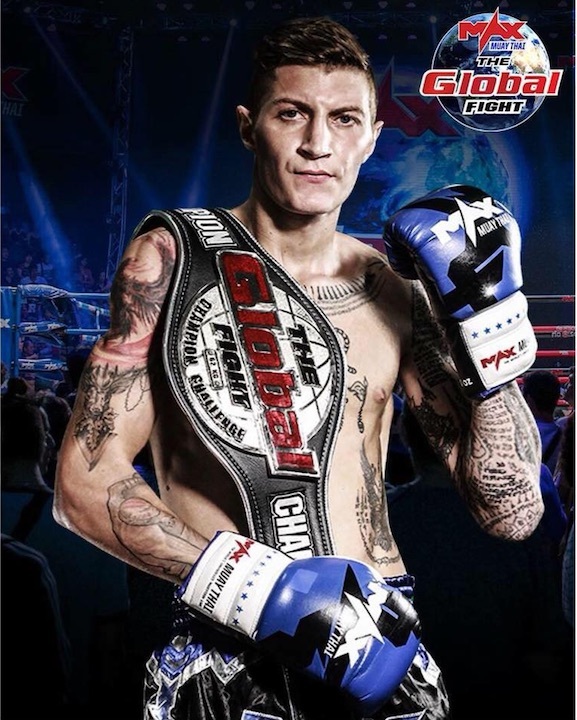 His dedication and hard work allowed him to win his first 10 fights all by knockout, fight in one of the biggest stadiums in Thailand, Rajadamnern Stadium, and capture both the Z1 85kg World Title and the WMF Pro World Title. Jesse is patient, easy-going, and cares about his students and their goals. He actively works with troubled youth to teach them an alternative lifestyle and that the values taught through boxing can be transferred into every day life. He wishes to one day have his gym become a staple in the community.